Bankrupt Trump Entertainment Resorts will settle its financial dispute with former online gambling partners Betfair and Ultimate Gaming. The casino operator who filed for bankruptcy in September processed in court documents last week to begin its settlement with its former online gambling partners. 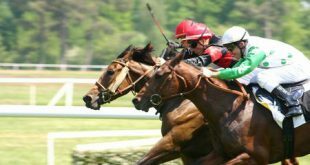 Betfair had partnered with Trump Entertainment in order to comply with New Jersey federal laws regarding online gambling, which required online gambling operators to partner with land based gaming enterprises. 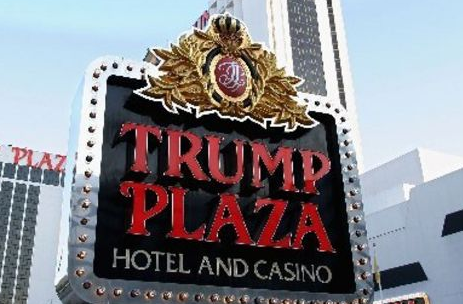 In November of 2013 Betfair had launched an online casino and poker service through its partnership with Trump Entertainment, owners of the Atlantic City Trump Plaza. It is believed that Trump Entertainment owe Betfair $700,000 in operational costs. The settlement will grant Trump Entertainment access to $1.4 million that it will use to pay the two operators, plus other expenses accrued by the dispute. Billionaire investor and main Trump Entertainment lender Carl Ichan approved the settlements. Carl Ichan is set to acquire the casino operator in return for clearing $285 million of creditor owed debt. 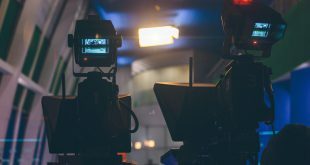 However US business news sources suggest that Ichan will move to fully acquire Trump Entertainment if the operator gains significant tax brands from state and local governments. 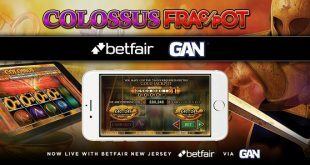 Betfair will continue to have an online gambling presence in New Jersey, the operator aligned itself with the Atlantic City Golden Nugget.